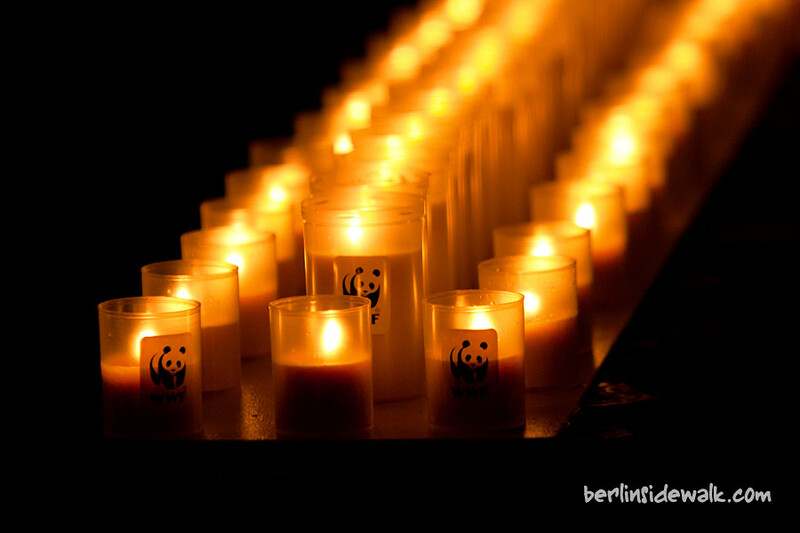 So yesterday was Earth Hour, a world wide event organized by WWF. 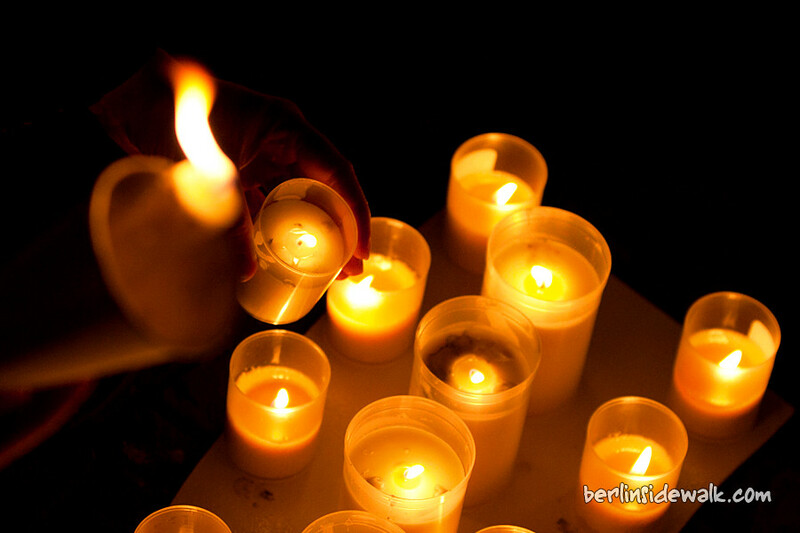 Hundreds of cities in 131 countries around the globe switched off their lights for one hour, from 8:30 pm till 9:30 pm, 26 March 2011. 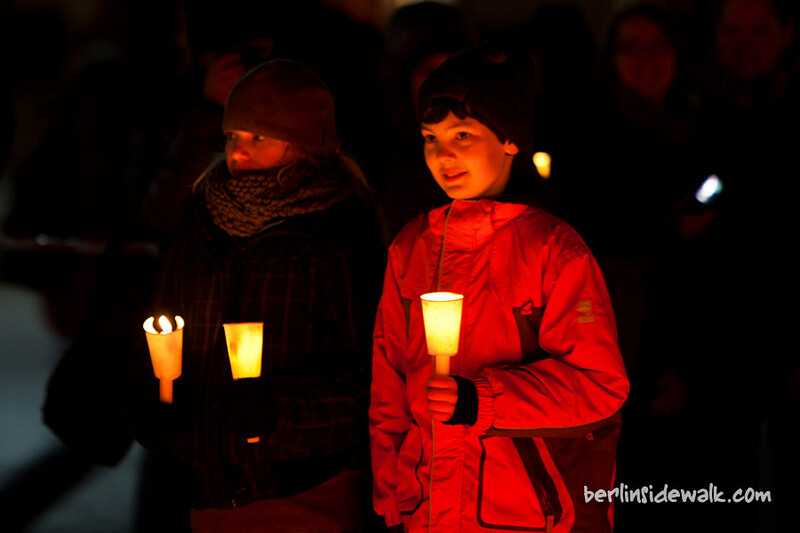 In Berlin, the Brandenburger Tor, the Rote Rathaus as well as the Fernsehturm and many other public buildings turned off their lights during this hour. 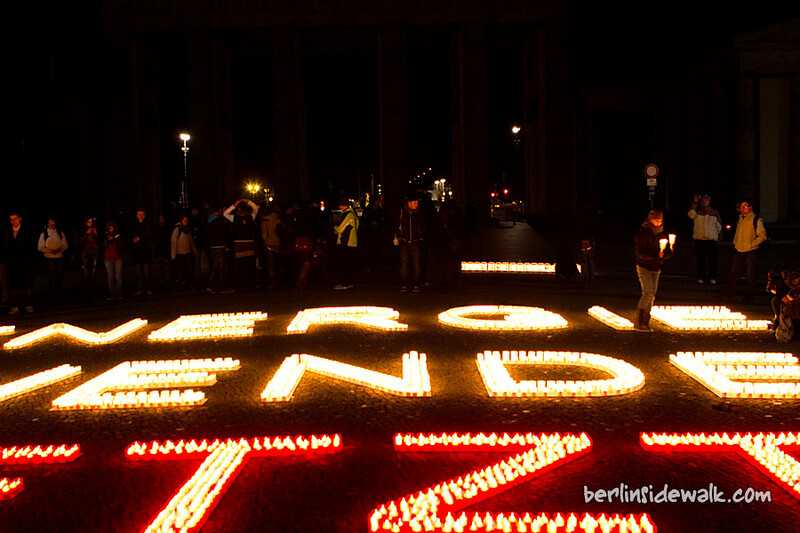 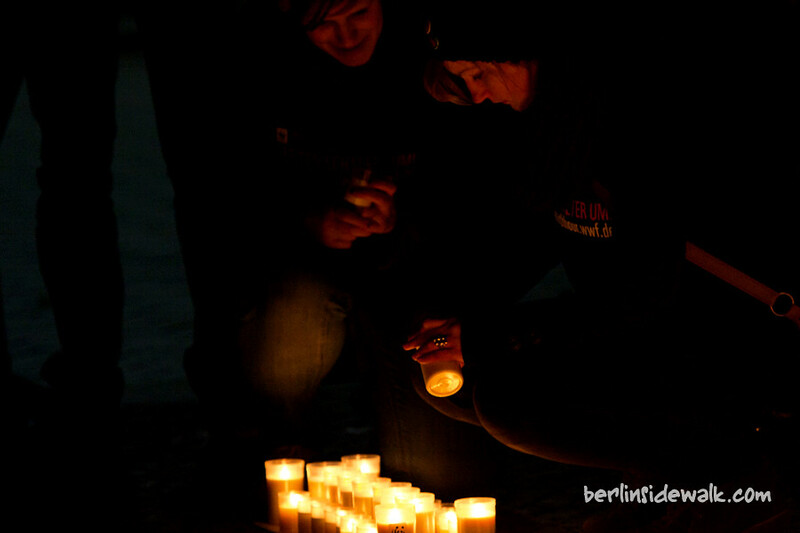 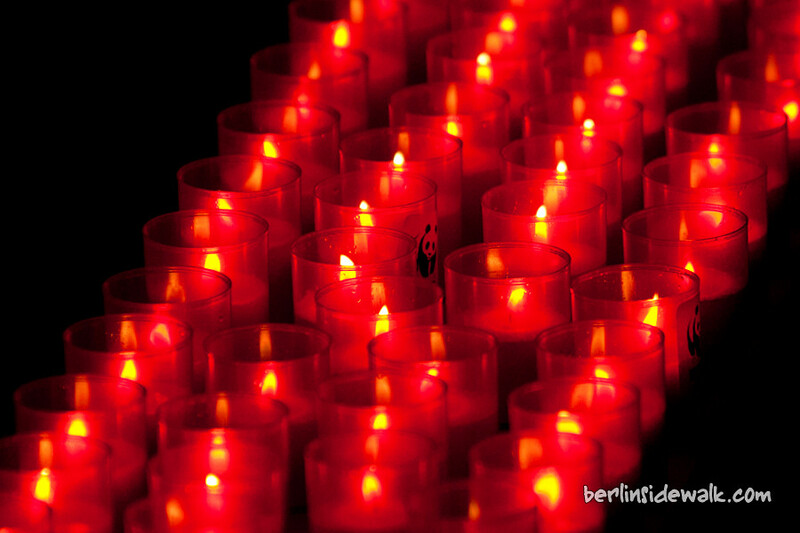 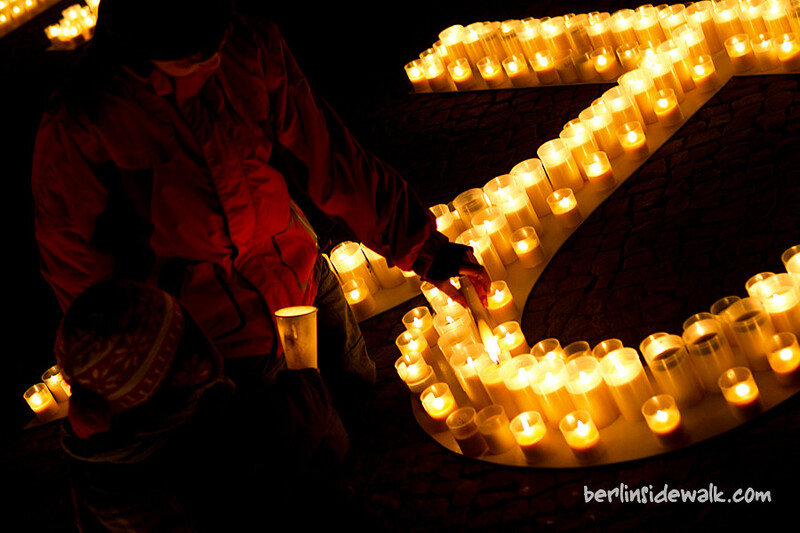 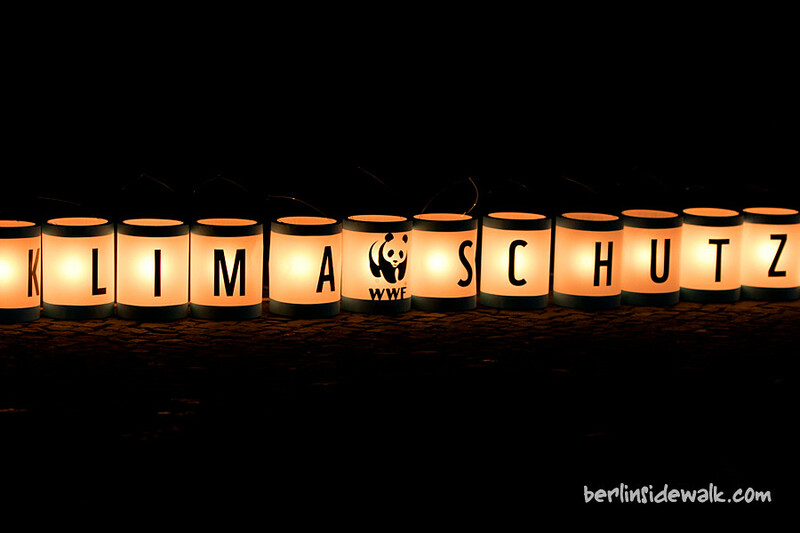 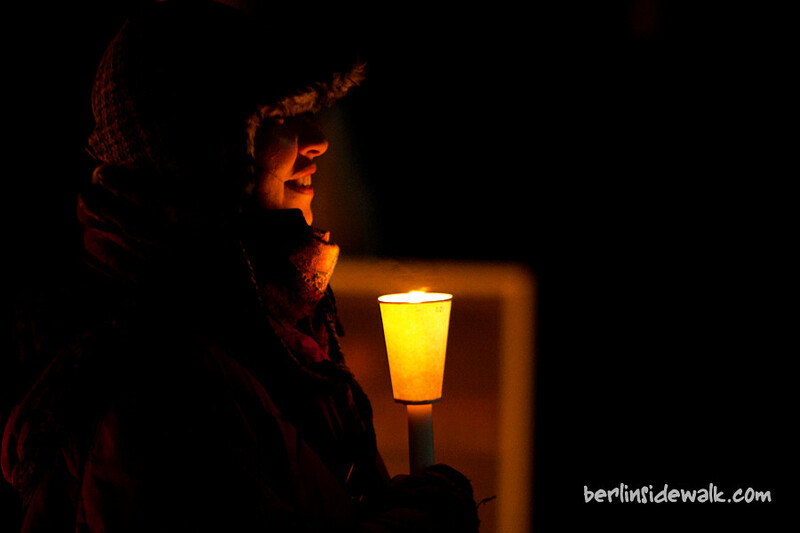 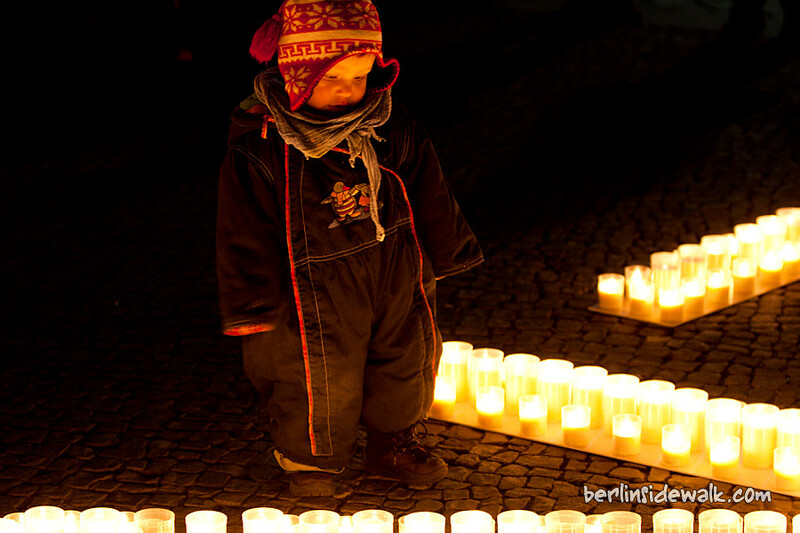 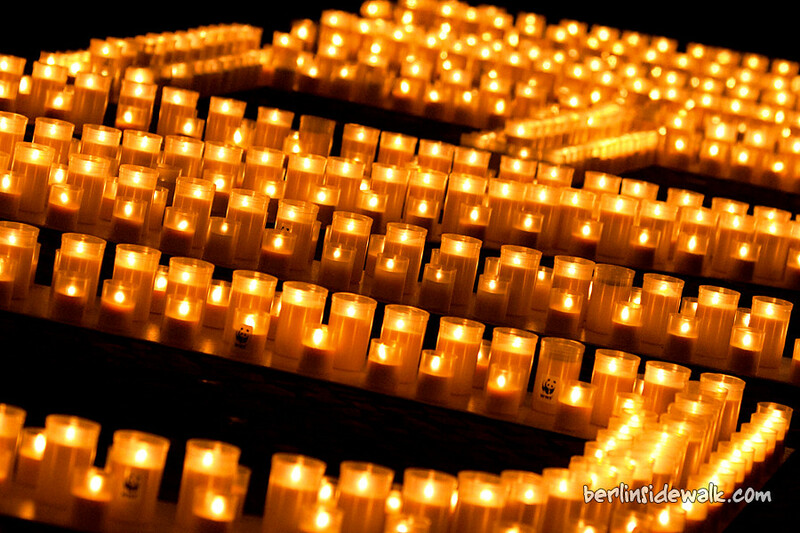 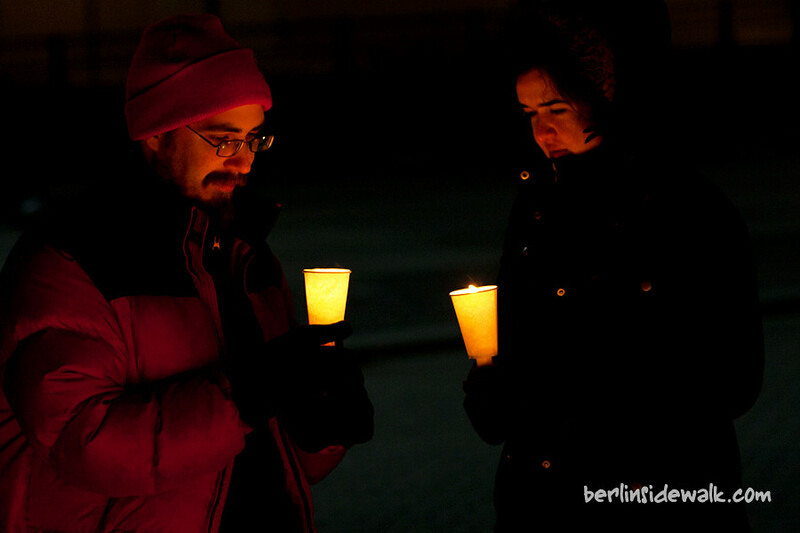 Hundreds of candles were build up in front of the Brandenburger Tor to form the words “Energiewende Jetzt” which means something like, “change your energy sources now” or “change to clean energy now”.